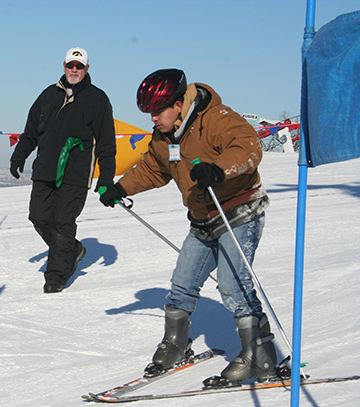 The City of Dubuque Special Populations program provides sports, recreation, leisure and outreach services to people with physical, mental and emotional disabilities. Our goal is for participants to engage in activities that promote socialization, skill development and physical activity. Please view current brochure for details on classes offered.